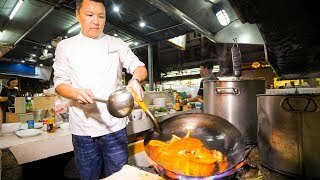 17:16 Life-changing Malaysian Food - Smoked Duck Curry In Kuala Lumpur, Malaysia! 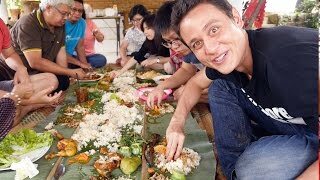 30:44 Lao Street Food - Giant Sticky Rice Feast And Stuffed Chili Fish In Vientiane, Laos! 20:18 Kushikatsu & The Juiciest Chicken In Osaka?!! 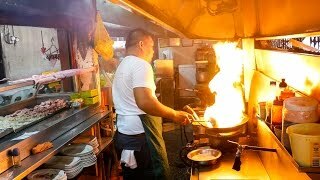 23:55 Manila Chinatown (binondo) Food Guide - Black Chicken Soup And Chinese Filipino Food In Philippines! 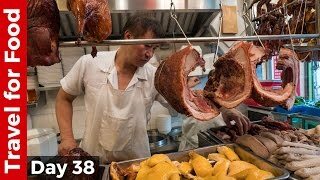 27:54 Hong Kong Street Food Tour — Roasted Meat And Amazing Dai Pai Dong Experience! 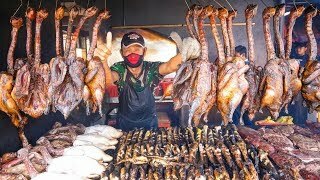 20:58 The Iron Chef Champion Of Thailand - Insane Thai Food Cooking Skills In Bangkok! 19:32 Incredible Moroccan Food And Tunisian Fry Bread Sandwich - Amazing Food In Ashdod! 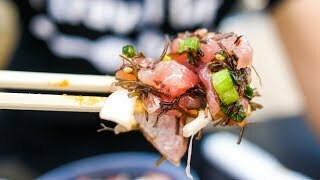 28:34 The Ultimate Hawaii Food Tour In Honolulu - Loco Moco, Poke, Hawaiian Food And Shave Ice! 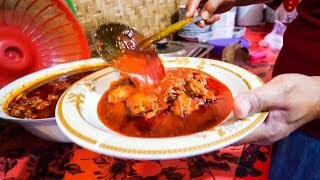 0:22 Crazy Spicy Indonesian Food - Day Trip And Waterfall Adventure In Lombok, Indonesia! 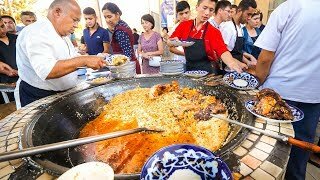 31:40 Street Food In Uzbekistan - 1,500 Kg. Of Rice Plov (pilau) + Market Tour In Tashkent! 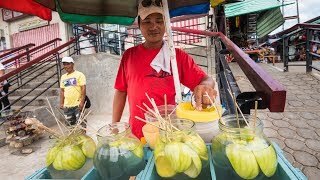 26:49 Philippines Street Food - The Ultimate Filipino Food Tour Of Quezon City, Metro Manila! 20:36 Best Restaurants In Los Angeles - Big Kabob Platter + Must-eat Food Tour In La! 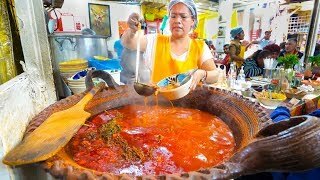 32:25 Extreme Mexico City Street Food Tour With 5 Mexican Guys Cdmx! 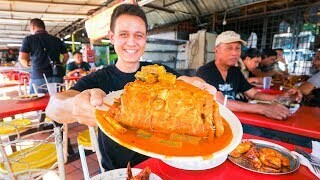 25:24 Big Fish Head Curry Tour - Malaysian Street Food In Kuala Lumpur, Malaysia! 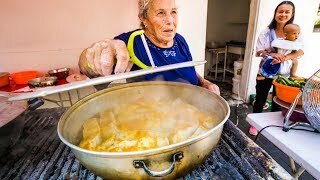 32:32 Portuguese Food Tour - Full Day Of Eating In Lisbon, Portugal! 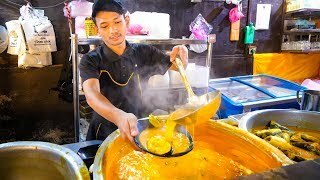 21:25 Best Malaysian Food - Dream Come True Tempoyak (fermented Durian Curry) With Padu Beb! 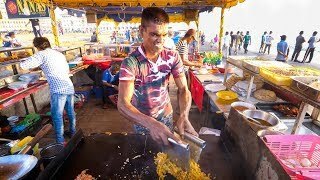 26:12 Malaysian Food In Melaka - Special Satay + Asam Pedas And Chicken Rice Balls | Malacca, Malaysia! Page rendered in 0.9737 seconds.